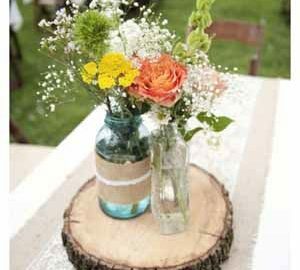 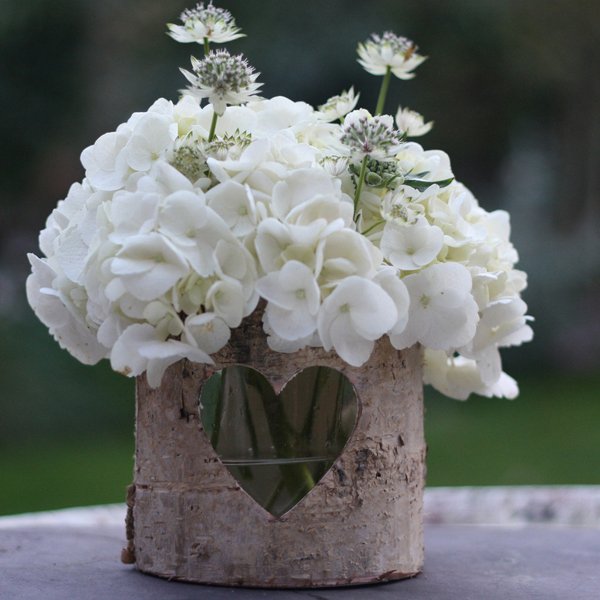 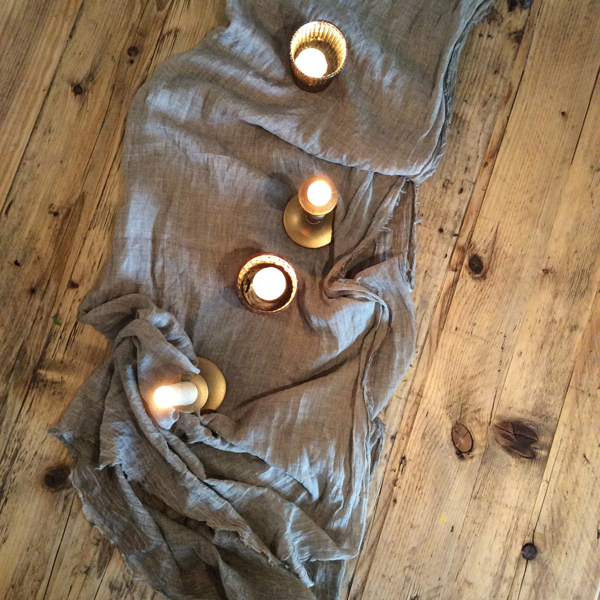 It’s a lovely thought to create a welcome table at your wedding. 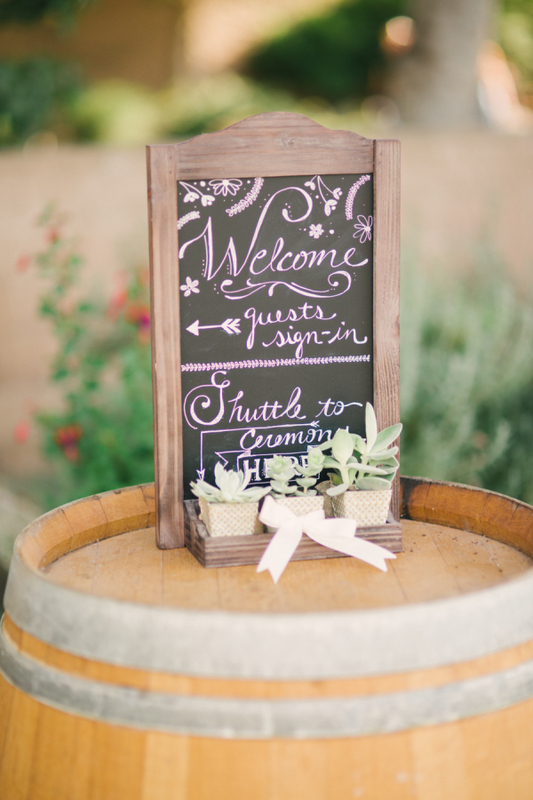 This let’s guests know they have arrived at the right place. 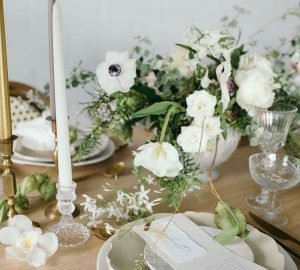 You can style the table however you wish but it’s a good idea to use it to set the tone of the wedding and follow the same style throughout. 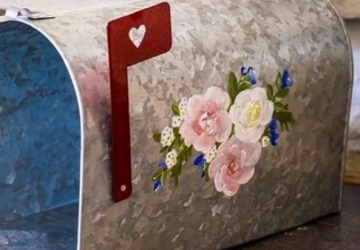 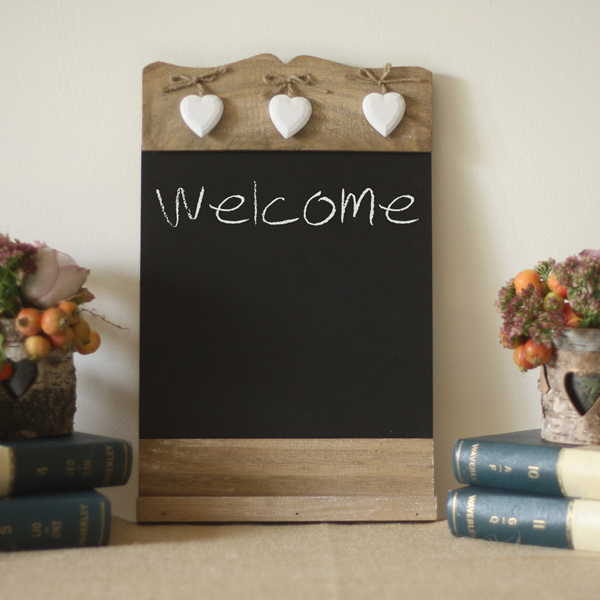 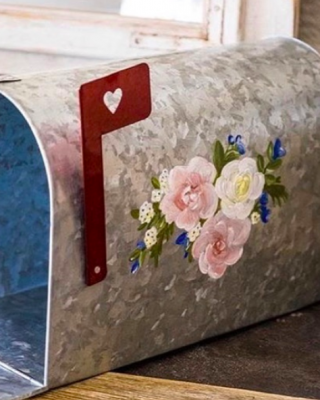 Create a welcome sign using a chalkboard noticeboard or perhaps your stationery company will create something to tie in with the rest of your stationery. 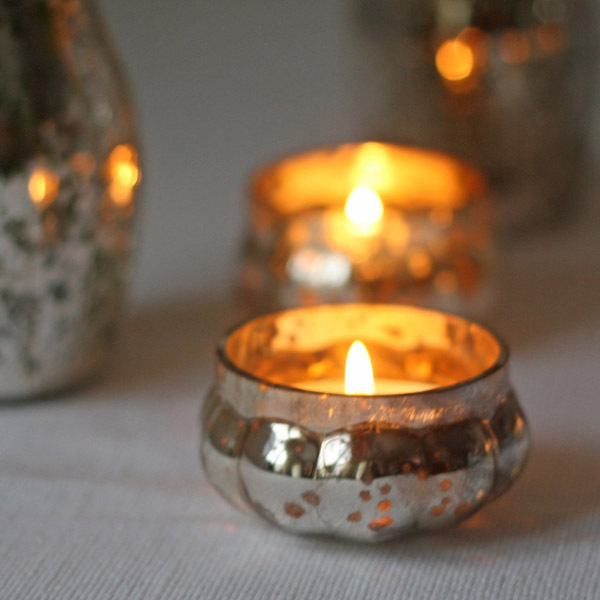 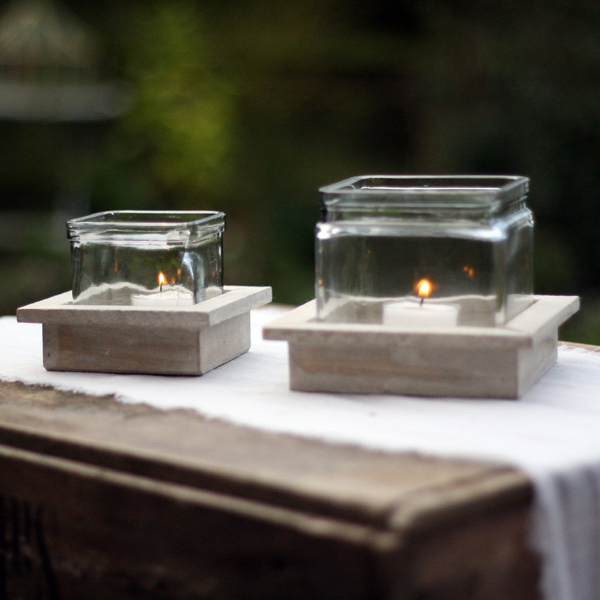 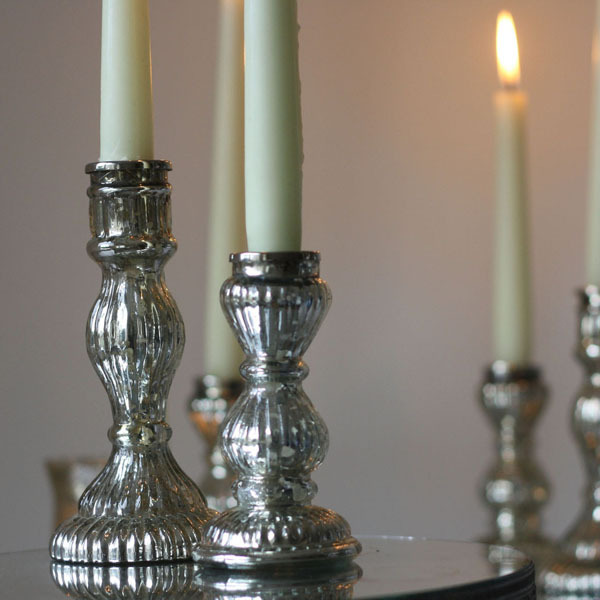 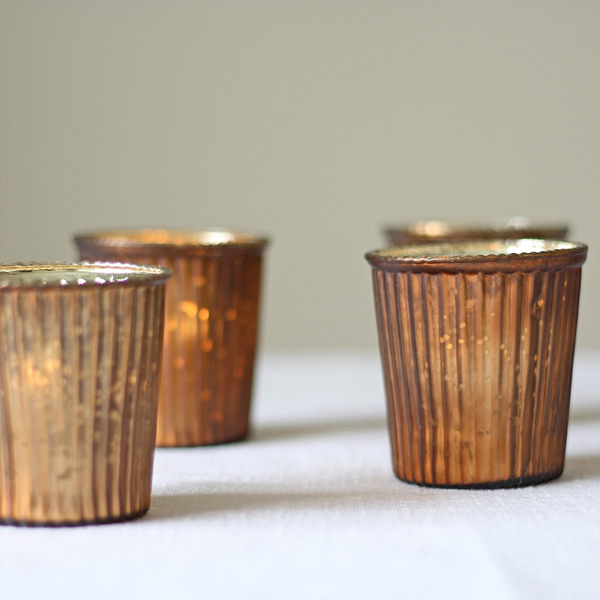 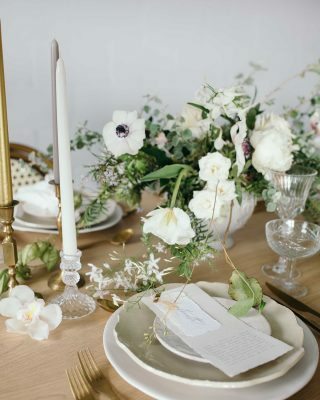 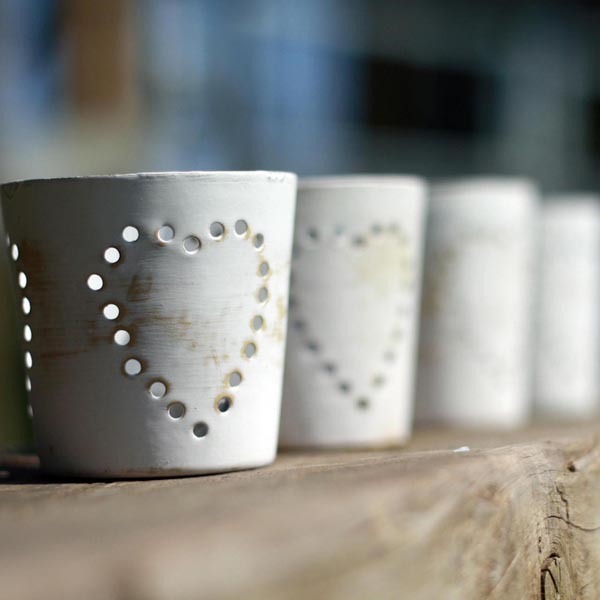 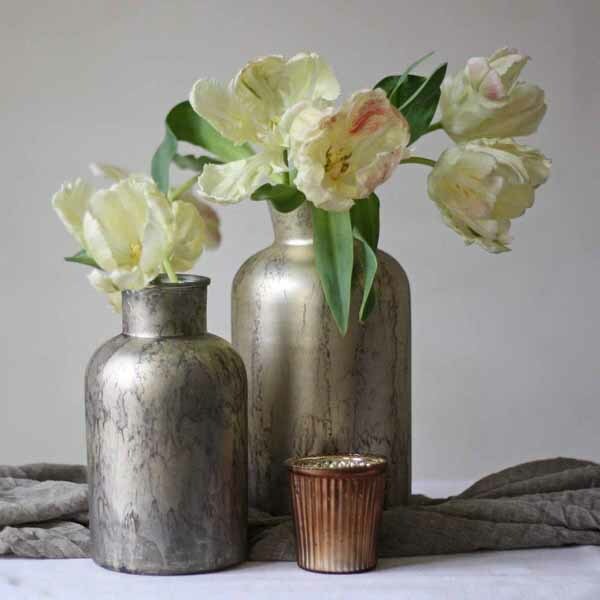 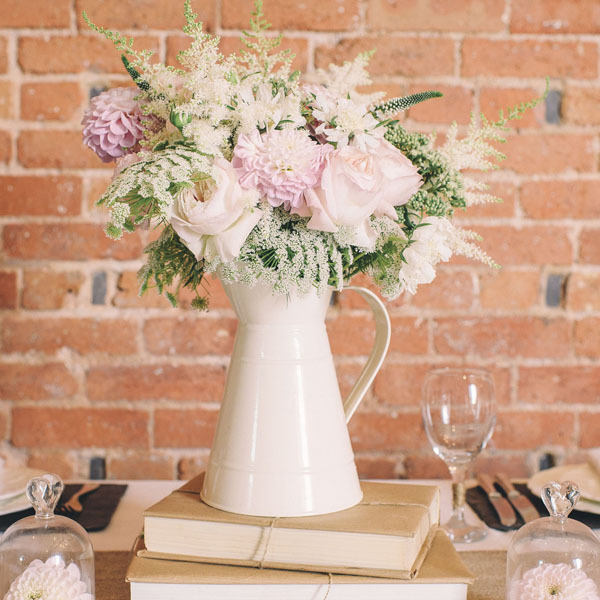 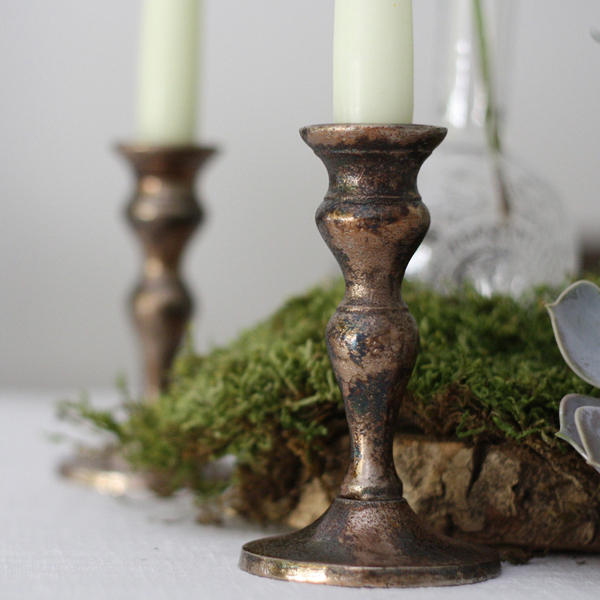 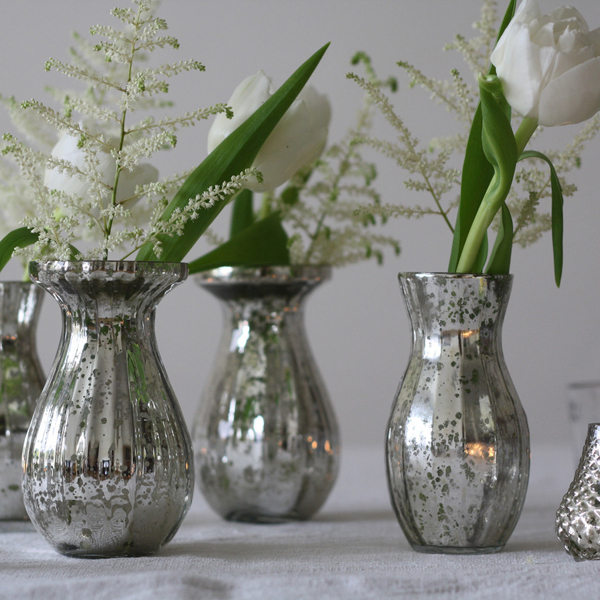 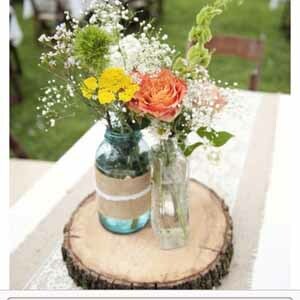 Style the table with vases and candle holders in your wedding colours for a lovely look. 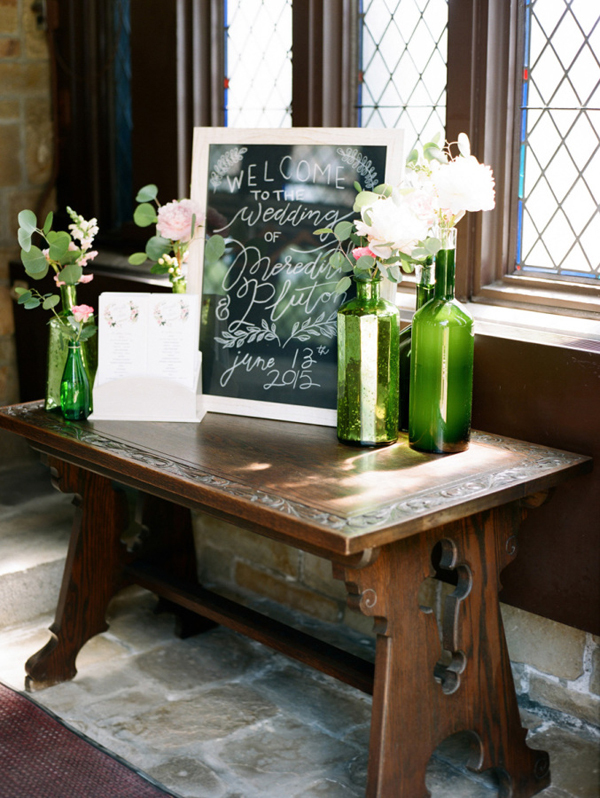 This table should be positioned near the entrance to your venue. 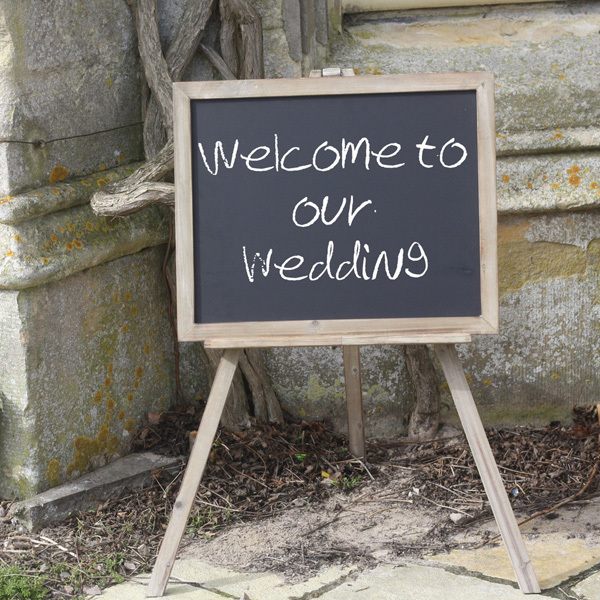 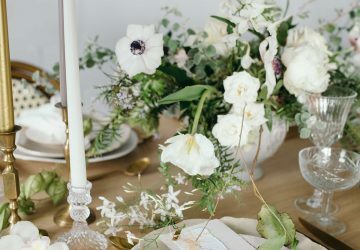 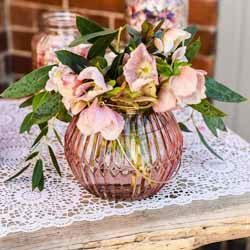 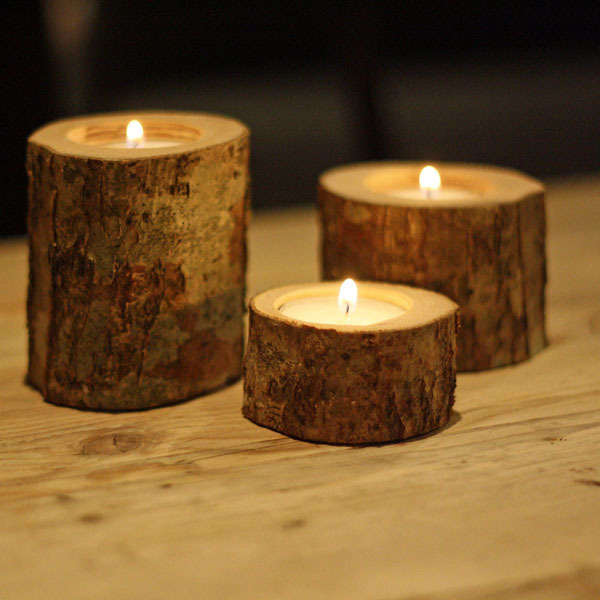 Here at The Wedding of my Dreams we have a selection of wedding decorations that could be used on your welcome tables, see our suggestions below.